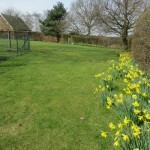 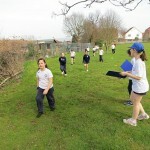 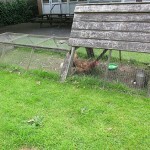 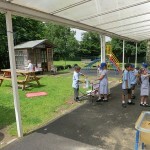 We are very fortunate at St John’s to have lots of lovely grounds for our pupils to play in and explore. 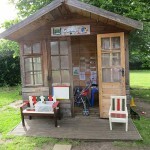 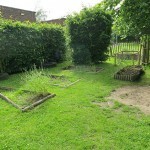 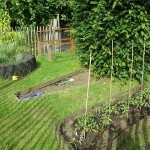 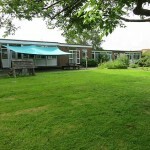 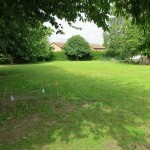 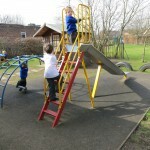 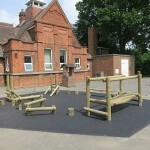 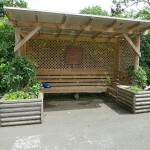 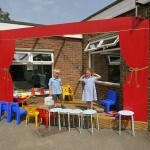 We have a hard surface playground with various play zones and grass areas for summer play and outdoor learning. 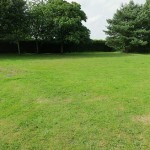 We also have our very own large sports field. 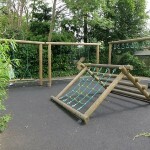 Our Early Years classrooms also have their very own play areas including a garden, a play house, climbing frame and a stage. 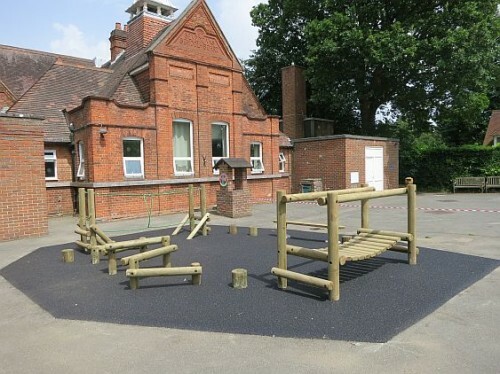 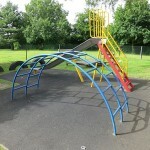 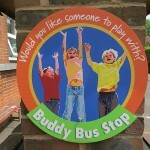 This week we are installing yet another new play zone for our pupils in the the main playground.